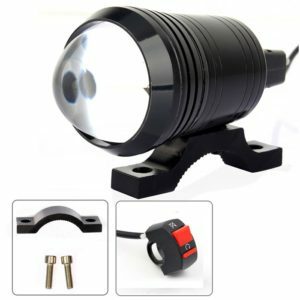 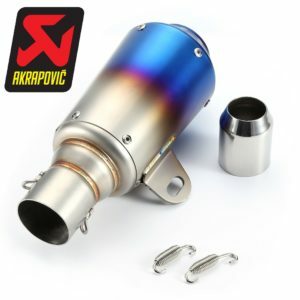 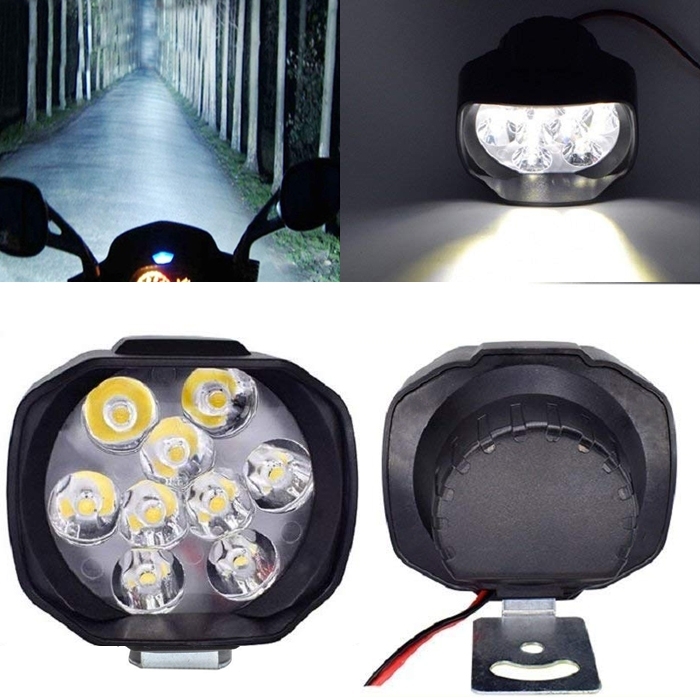 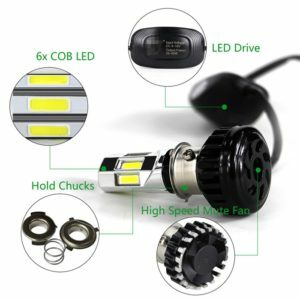 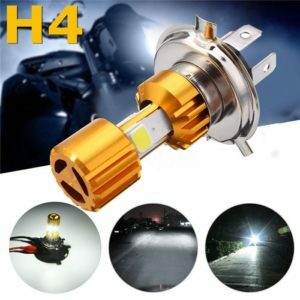 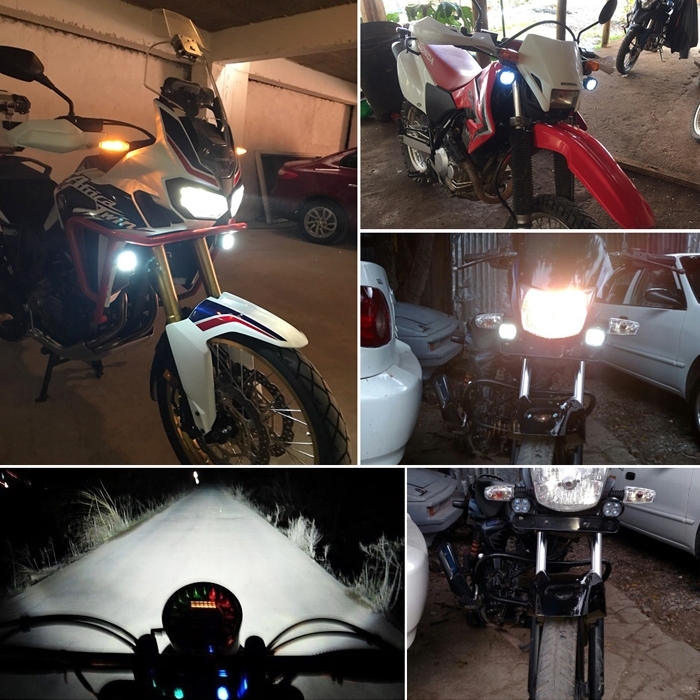 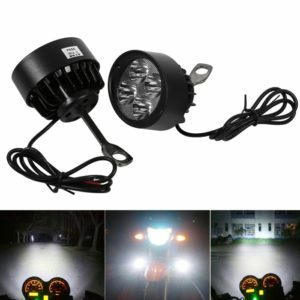 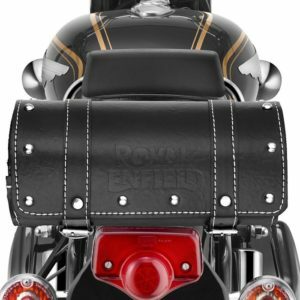 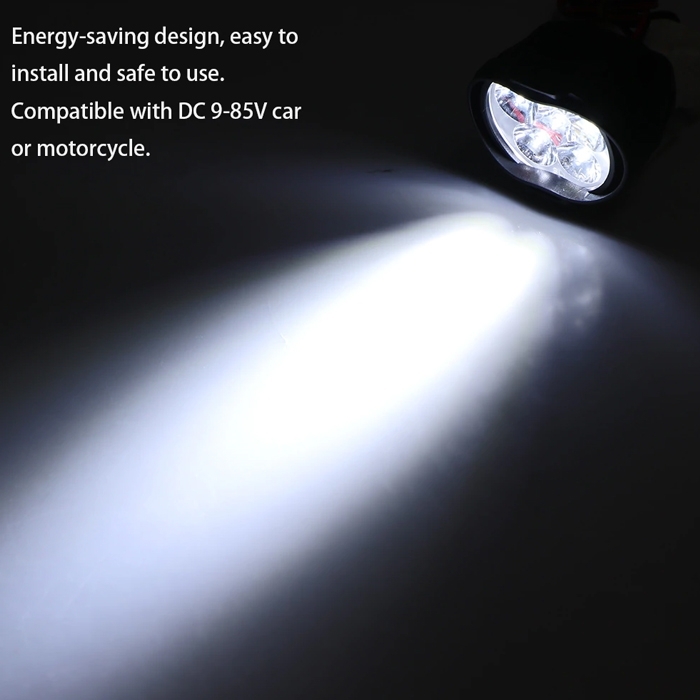 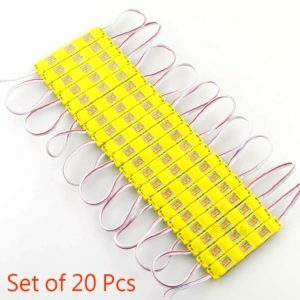 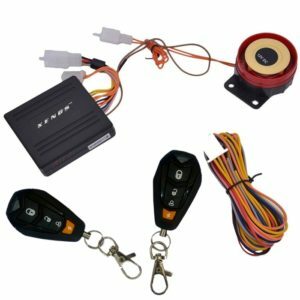 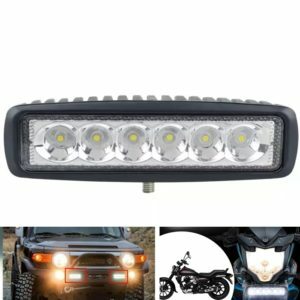 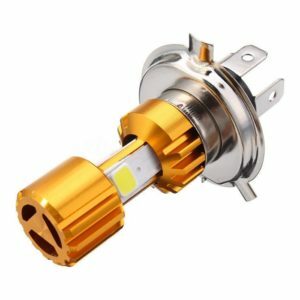 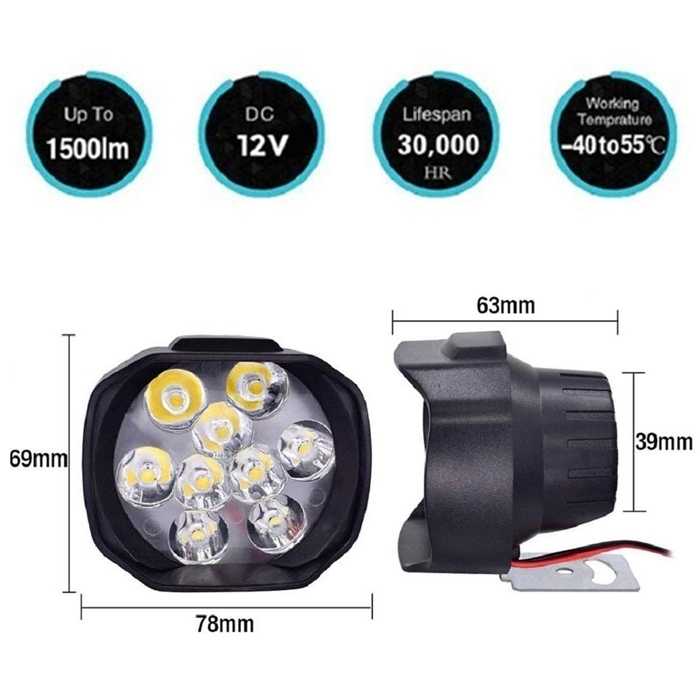 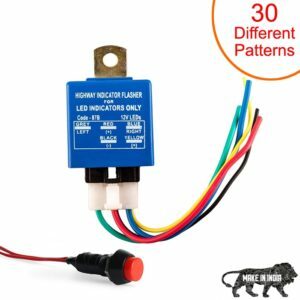 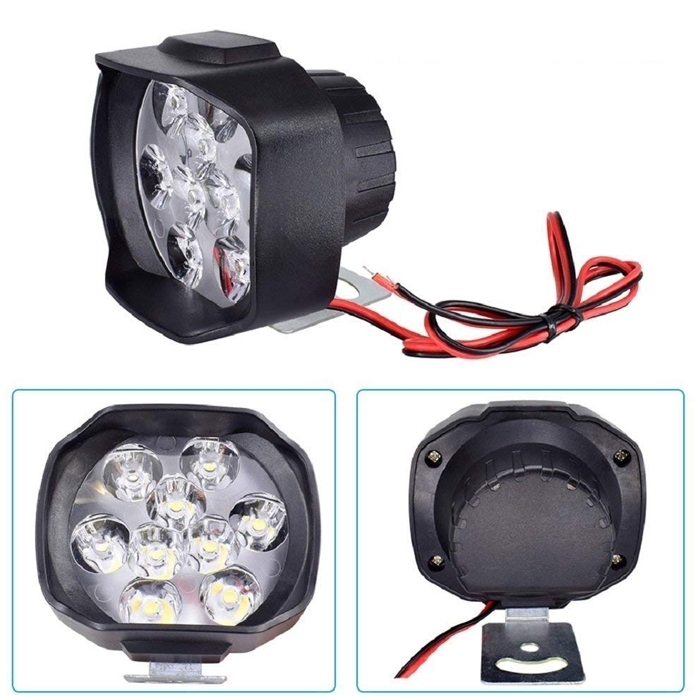 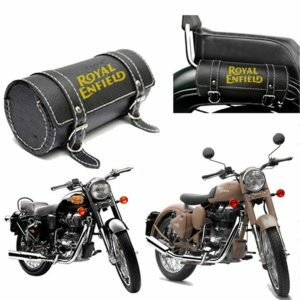 2 pcs 9 Led Motorcycle Headlight Bulb Led 15W 1500Lm Fog Spotlights 7000 K White Work Light 9-85 V Motorcycle Electric Vehicle. 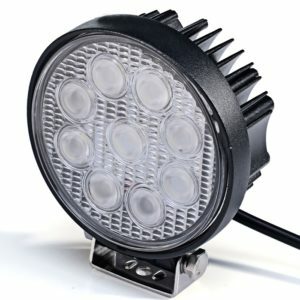 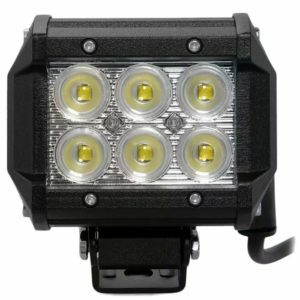 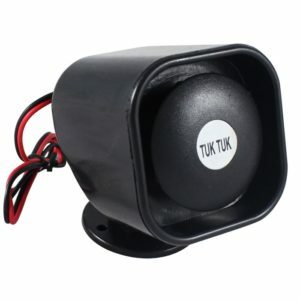 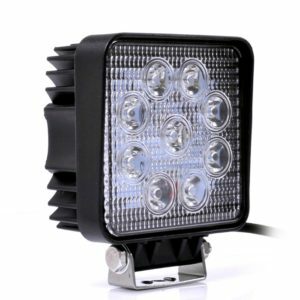 Ultra Bright 15W 9 LED Waterproof Spotlights. 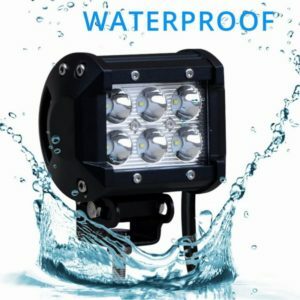 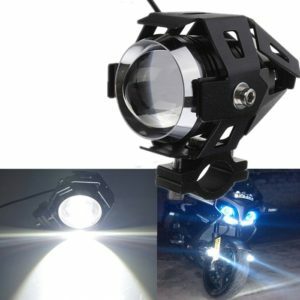 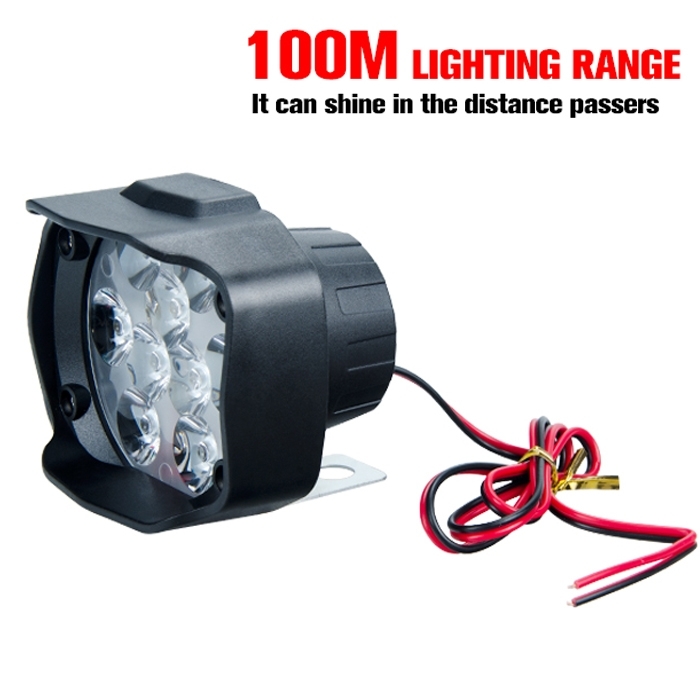 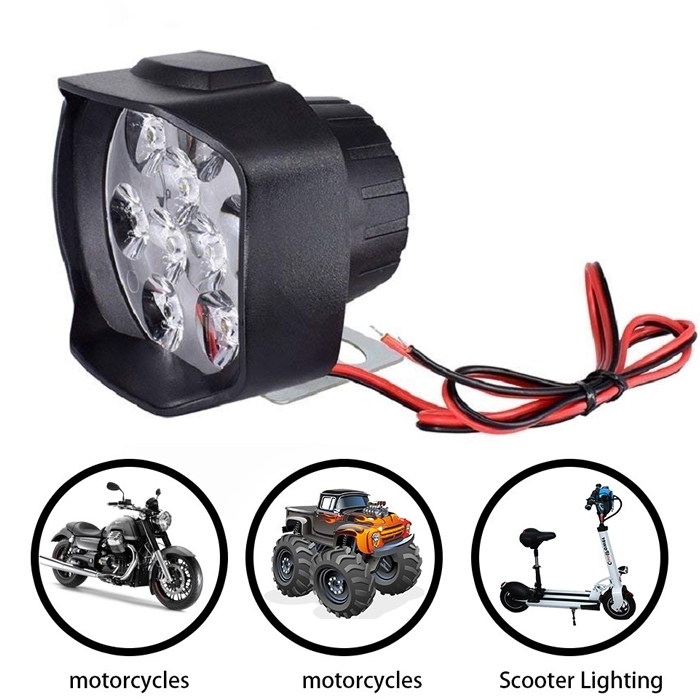 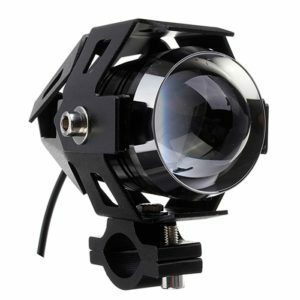 Ultra Bright 9 LED Waterproof Spotlight. 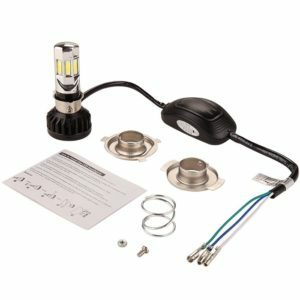 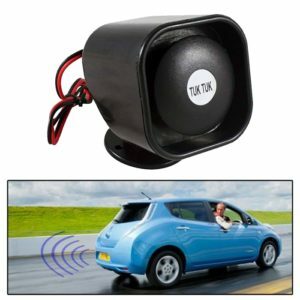 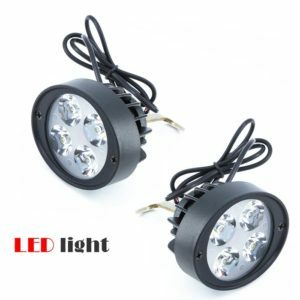 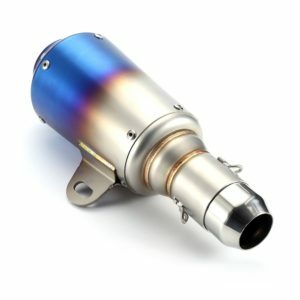 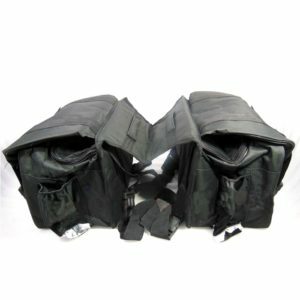 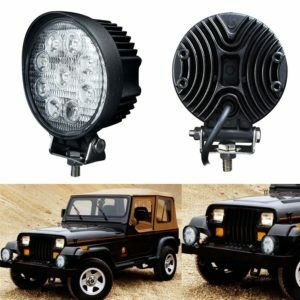 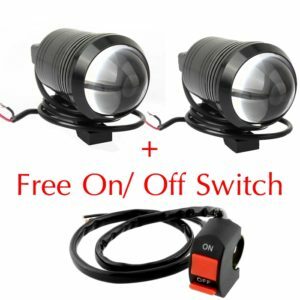 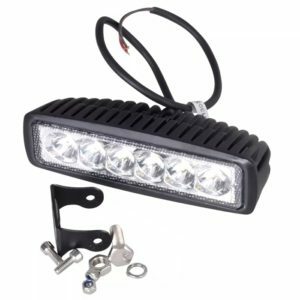 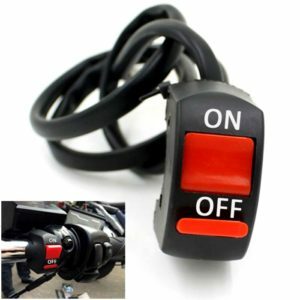 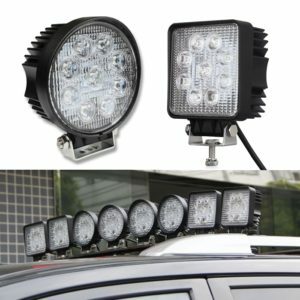 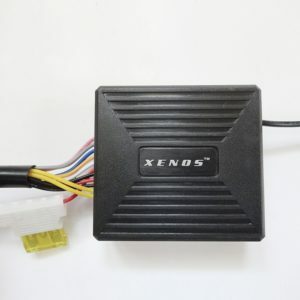 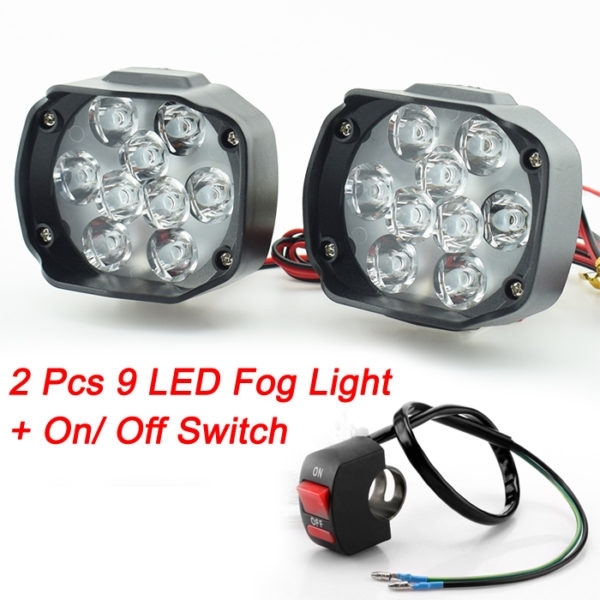 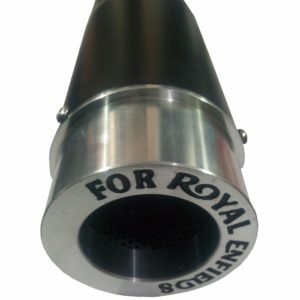 2 x 9 LED Fog Light/ Daylight Spotlight Light.